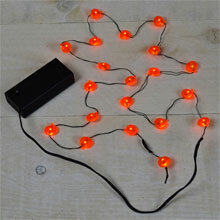 No plugs, no cords! 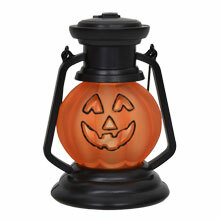 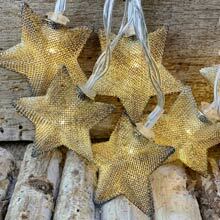 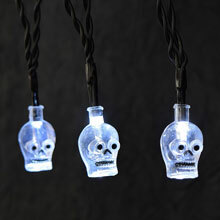 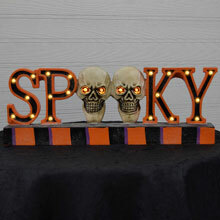 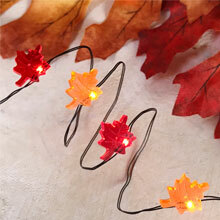 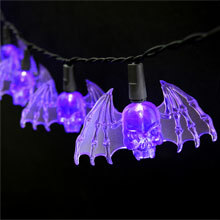 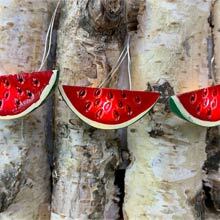 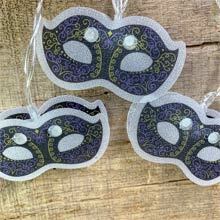 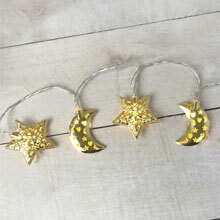 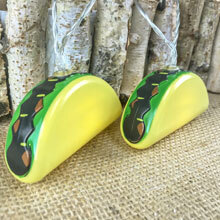 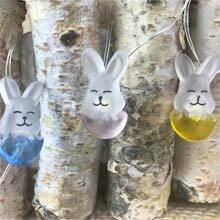 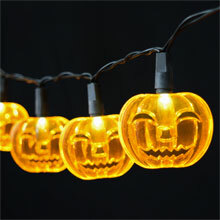 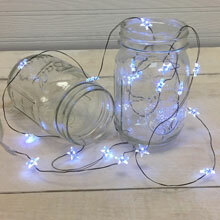 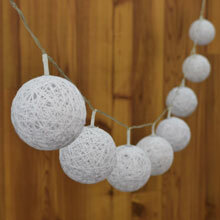 Place or hang these battery powered party decora lights anywhere you want. 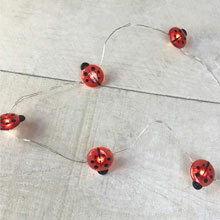 Some of the lights come with batteries included but, we suggest getting replacement batteries in the case that you need extra. 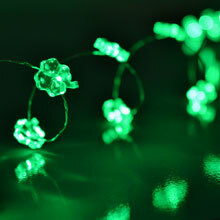 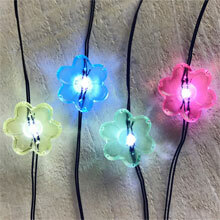 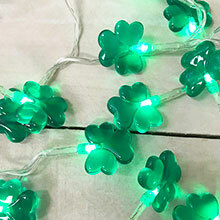 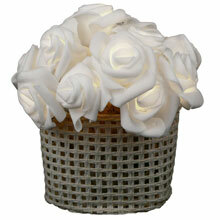 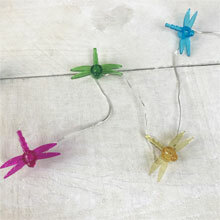 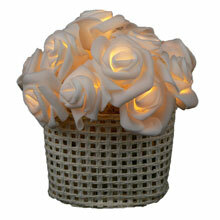 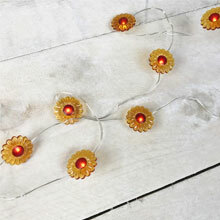 Flower LED Micro String Lights - Battery Operated - 6.56 ft. 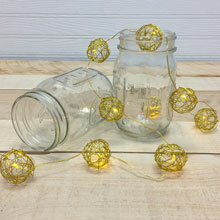 Warm White LED Gold Wire Sphere Lights - Battery Operated - 40"